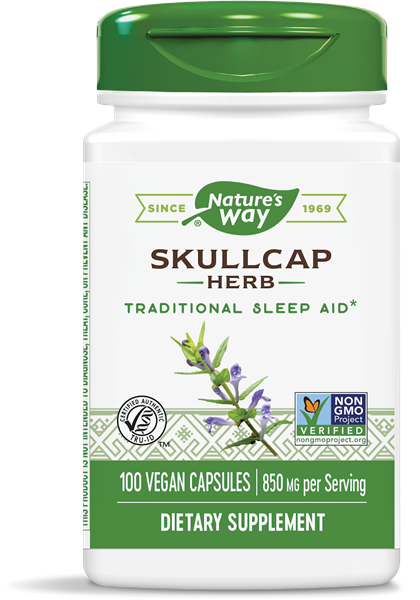 Scullcap Herb / 100 Caps - Nature's Way®. Commonly used in nighttime rest formulas. Scullcap herb is commonly used in traditional nighttime rest formulas.